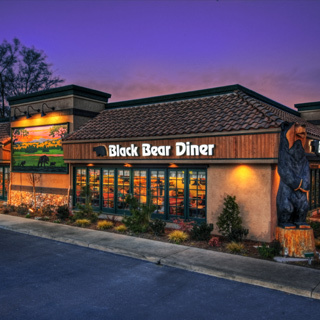 A new Black Bear Diner has opened in the area and Shirley and Dan have made arrangements for the PVCA February 4th Tuesday Social Dinner there. Arrangements have been made for up to 50 to attend but we need you to sign up early on the website so I can give them a count two days before our dinner so they can close off an appropriate area for us. We will be able to order off their full menu and separate checks for each party will be provided.